From building websites to creating innovative design and everything in between, Pipitone Group (PG) equips its clients with a wide variety of marketing services. That type of versatility was on display in September when three of our clients were honored with awards. 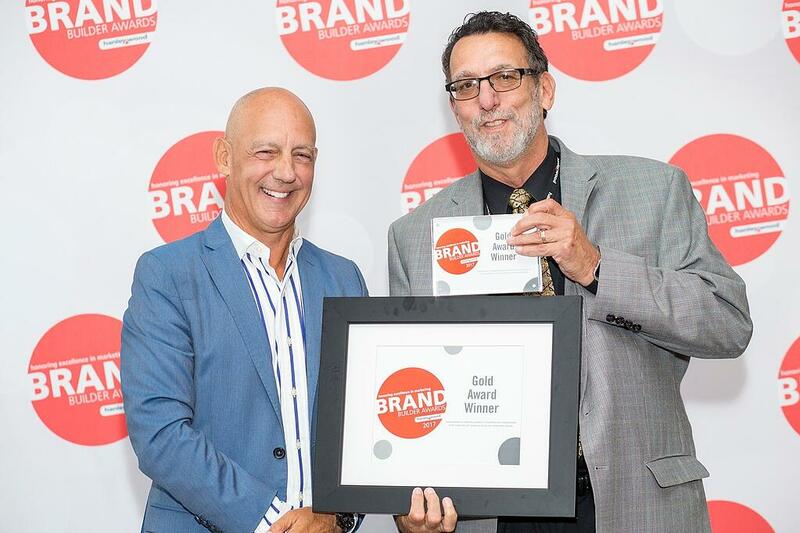 Vitro Architectural Glass (formerly PPG Glass) struck gold with a Hanley Wood Brand Builder Award, a competition honoring marketing campaigns in the architectural building products industry. Additionally, two clients — Aires and OWI — earned national recognition in web development by winning 2017 Web Awards. To celebrate 25 years of Vitro Architectural Glass/PPG Glass’s Intercept Spacer System, Vitro Glass thanked licensees by inviting them to “Pedal to the Metal: 25 Years of Driving Innovation,” which coincided with GlassBuild America 2016 in Las Vegas. The goal of the Intercept Spacer System anniversary event was two-fold: to thank existing customers for their dedication, and to introduce the systems’ latest technology. 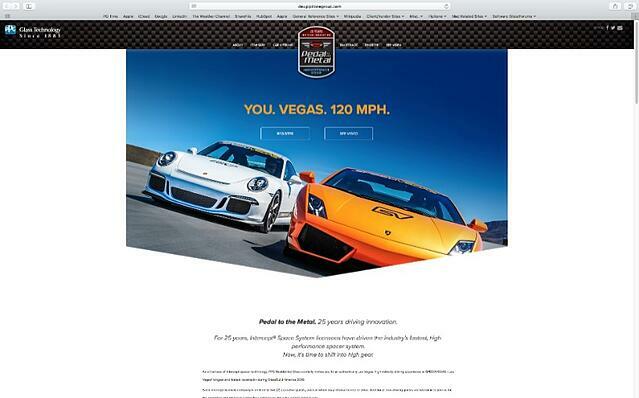 Vitro Glass captured their attention by inviting them to experience a once in-a-lifetime opportunity—SPEEDVEGAS—on Las Vegas’ longest and fastest racetrack. 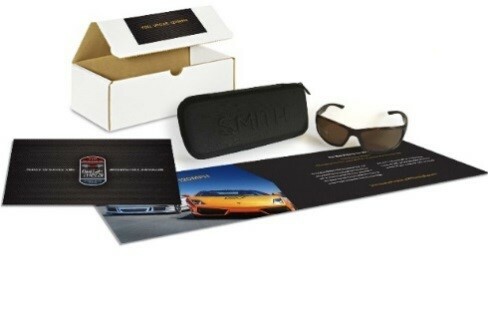 PG captured the immersion of the experience by sending a pair of Smith sunglasses and a folded map with event specifics, including the types of exotic cars they would be driving. 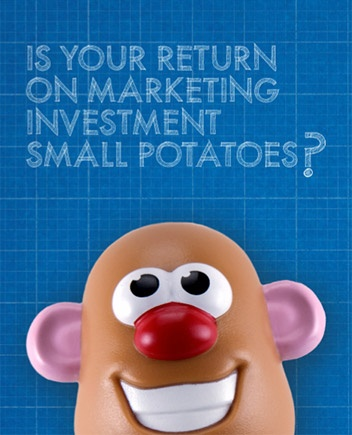 PG developed the microsite to act as the final destination for all campaign materials. 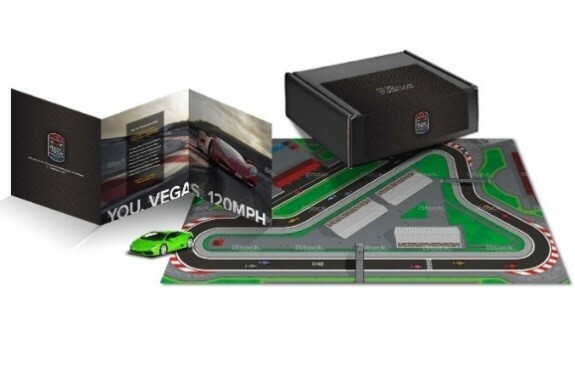 It detailed each car’s acceleration, power and top speed, as well as the event’s agenda: a night honoring longtime licensees of Vitro Glass’s innovative product. Simplifying the user experience was the name of the game for PG’s Web Award winners. For Aires, a company specializing in relocation services and mobility program management, PG helped to optimize the company’s homepage for a smooth user experience by constructing a website utilizing parallax scrolling with full-screen imagery to implement a fresh, borderless design. PG constructed a modern, responsive design implementing a high-end mapping system that allows purchasing agents to glean real-time insights on worldwide caustic supply and gain a birds-eye view of the U.S. Facility landscape to find the best pricing. 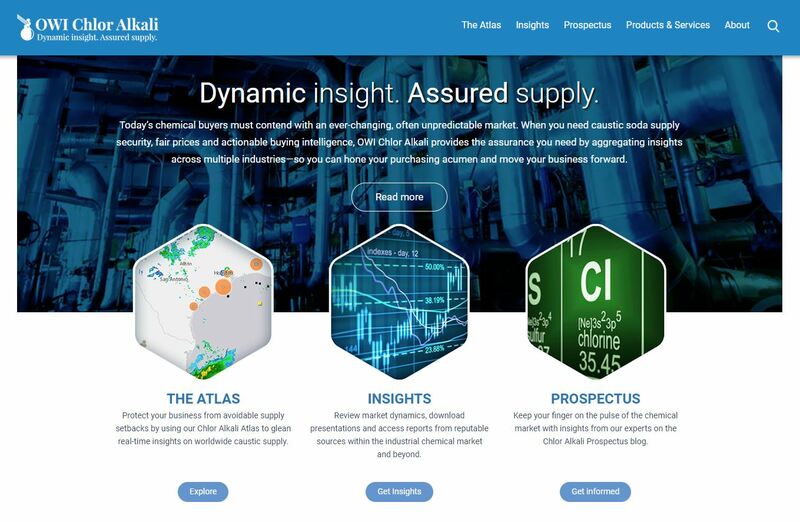 The website incorporates a forward-thinking and modern design, while utilizing an “Insights” tool to provide specialists with actionable intelligence on how the caustic soda industry is trending. PG congratulates its clients on their awards and thanks them for their great partnerships.